NOVUS Glass is part of the Fix Automotive Network which is Canada’s largest automotive aftermarket services provider. 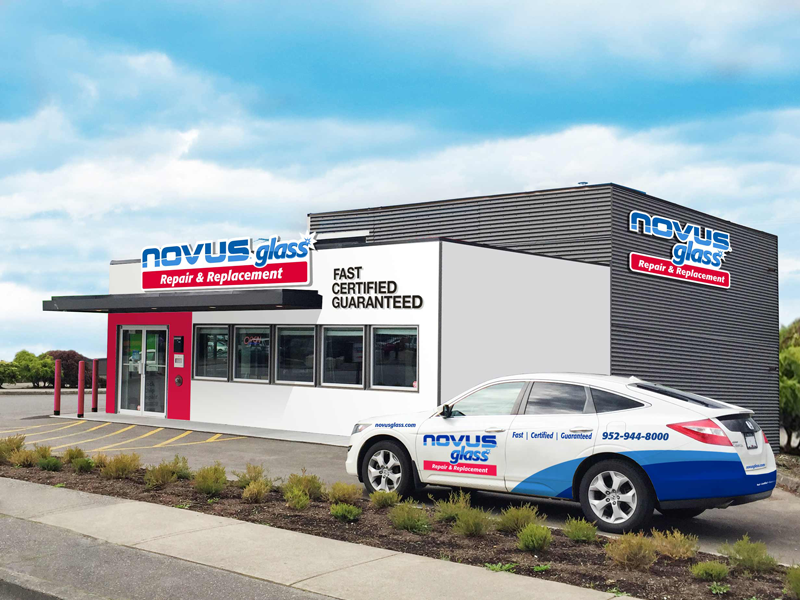 With over 50 locations across Canada and growing, NOVUS Glass is a long-standing, trusted brand that consumers have come to rely on for their windshield repair and replacement needs. NOVUS Glass is committed to developing glass repair products and tools to ensure franchisees meet the demand of advancing vehicle technology and as well as customer needs. NOVUS Glass, the repair and replacement experts, have over 50 locations across Canada and more than 1,300 worldwide. A longstanding trusted brand, NOVUS customers have come to rely on these experts for their windshield repair and replacement needs. The NOVUS revolutionary windshield repair process is able to fix more cracks than any other system in the industry. In fact, they can repair cracks that others won’t even attempt to fix. Plus, NOVUS guarantees their repairs! Vehicle technology evolves and so does NOVUS Glass. With 27 patents for glass repair products currently, and a dedicated research and development team working toward more, the NOVUS team is dedicated to innovation to help franchise owners succeed. This is best exemplified by our proprietary windshield chip and crack repair resins, which restore the highest levels of optical clarity in the business and will outlast that of any competitor. Chip Repair – Our resins significantly outperform all others and brings the windshield closer to its pre-chip condition. Long Crack Repair – This truly sets NOVUS apart by having the ability to repair windshield cracks, often over 12 inches long. SRP Glass Products – Our industry leading professional glass installation and restoration products deliver results that meet or exceed original equipment (OE) specifications. The NOVUS Glass business model is a perfect fit for someone looking to start up their first franchise business. The initial investment is reasonable and there is a mobile option so franchisees can be up and running in as little as three months. 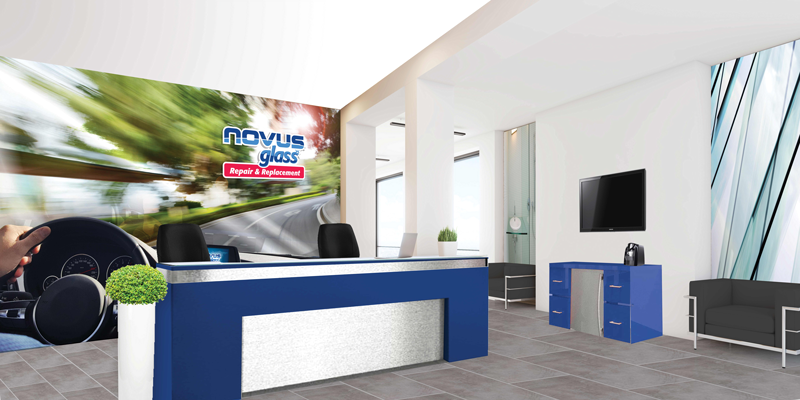 This coupled with the training, equipment and software included in the initial franchise fee, sets up NOVUS Glass franchisees for success. “At our location we have found success. Since opening my NOVUS location, I have had many inquiring about the NOVUS brand, and I only have good things to say!” John Inman – NOVUS Glass franchise owner in Charlottetown, PEI. Join us and be an industry leader as part of Canada’s largest automotive aftermarket services network!